Weequahic High School has many distinctions and honors to look back on over the course of its existence. These two basketball teams clearly prove the Weequahic was a contender not just academically but athletically, as well. 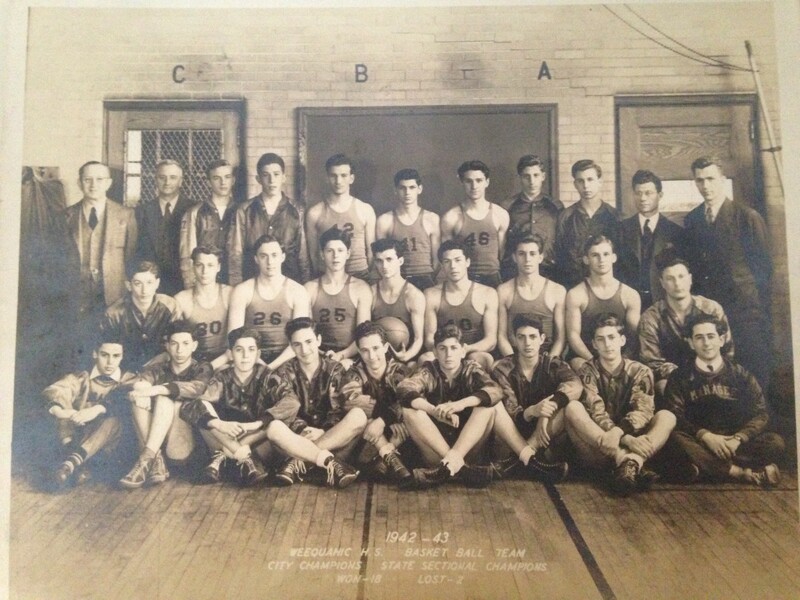 The 1942-43 team was the City Champions as well as the State Sectional Champions. 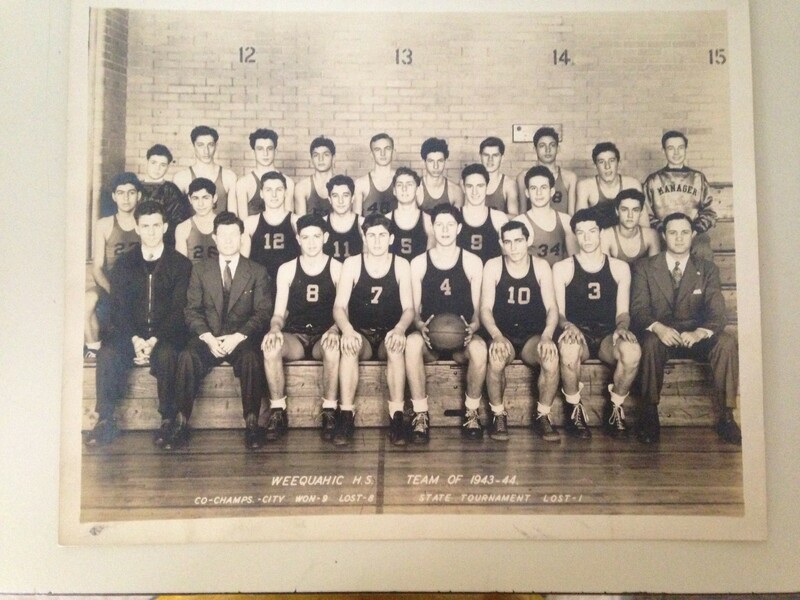 The 1943-44 team was Co-Champs City and participated in the State Tournament.